Updated Tuesday January 29, 2019 by West Durham Minor Lacrosse Association. 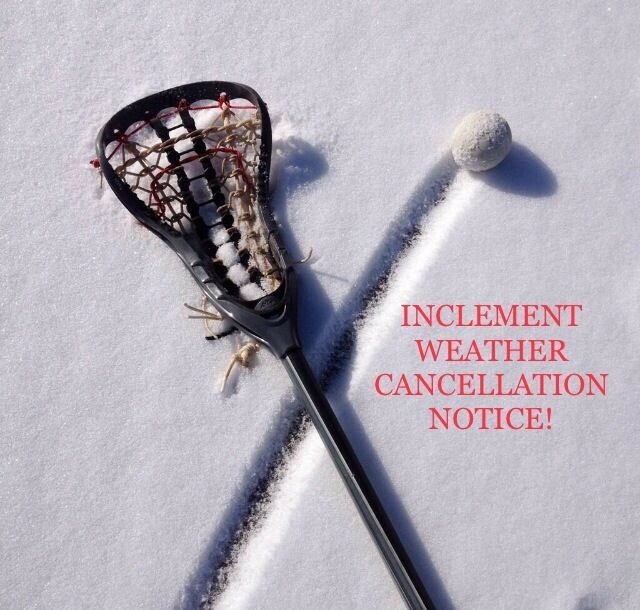 ‘Try Lacrosse’ is CANCELLED tonight due to inclement weather and gym permits being pulled. See you at our next FREE try lax clinic-FEB 4th!